Hi friends good afternoon. All ok ? Thank to all what me invit answer too. I wish activ the games to my work about tournaments for email. But ffor medle of the help of the group what will go me invit email then I will go to bbest vision about if use the CEGT games ( Stockfish 7.0 64 bit 12 cpu athlon in 40?4 ) or the CCRL CHESS games ( Komodo 10.2 64 bit 4 cpu athlon ). Because in the option first the time is light but are 12 cpus then the hasch will be equal or > what 40 ? 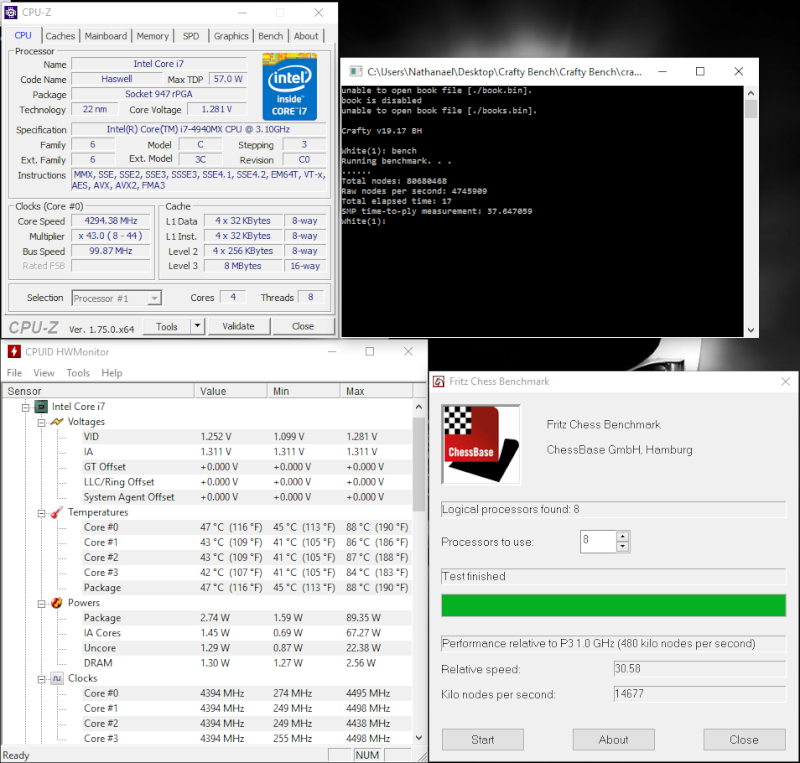 In the option second the time is > but are 4 cpus. My best wishes - Rogério Campos de Castro.